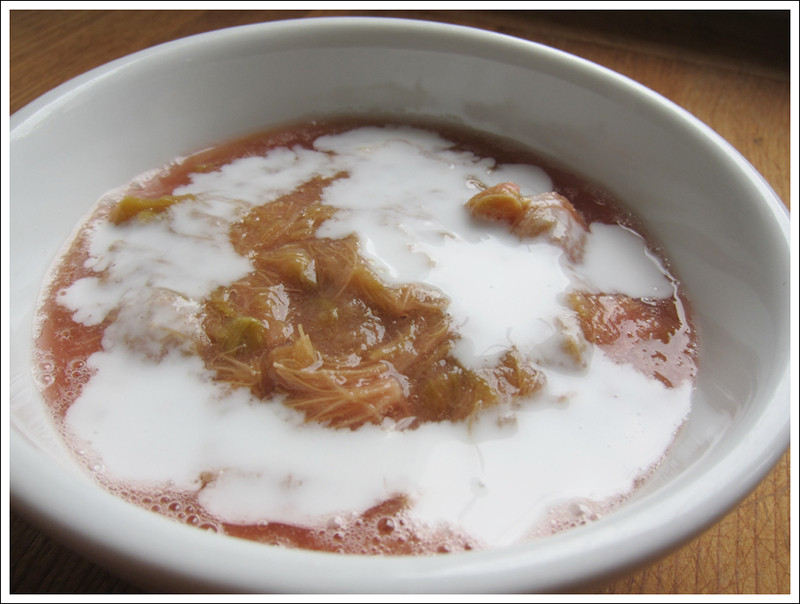 Rhubarb sauce is probably the easiest rhubarb dessert recipe to make! 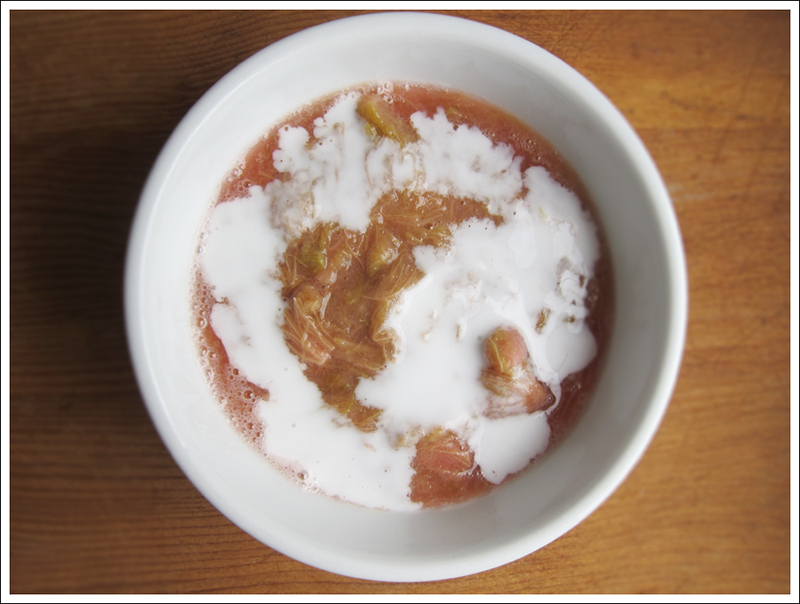 Rhubarb + something sweet + top with coconut milk, cream and optionally crushed almonds or something crunchy = totally yummy goodness! This entry was posted in Uncategorized and tagged dessert, fruit, gluten-free, paleo, rhubarb, summer, sweet on August 14, 2014 by ebchr.